Tesla hasn’t even shown people the public the real Model 3 yet and it’s already planning a car to follow. 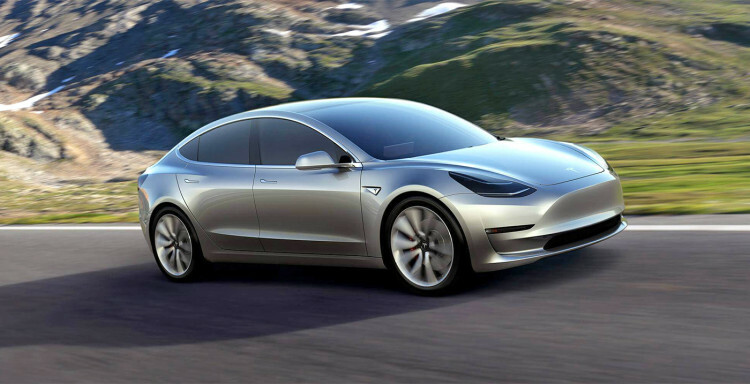 In a recent shareholder’s meeting, Tesla CEO Elon Musk announced that a compact crossover will follow the Model 3 and it will be called the Tesla Model Y. I can already see the memes about its name coming (“Tesla Y tho?” sort of stuff) especially if it has issues. 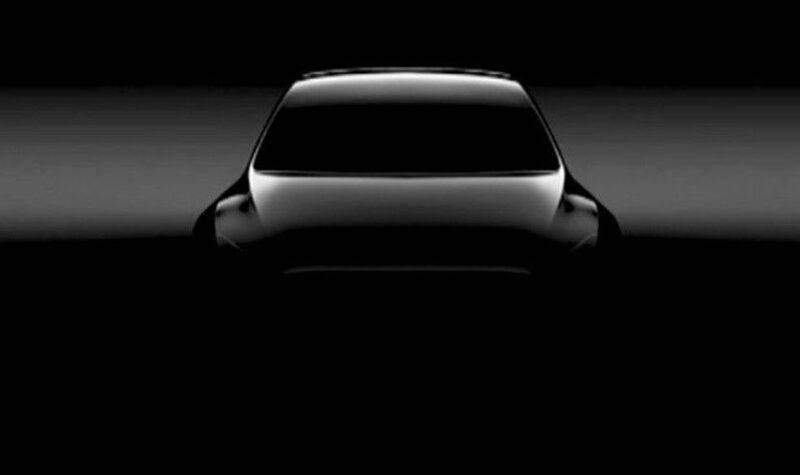 There’s only one teaser image of the Model Y and there’s really only one thing that can be ascertained from it — it has no mirrors. This is just concept teaser stuff, though, so don’t look too closely into that. What’s interesting about the upcoming Model Y is that Musk claims it will have its own platform architecture, rather than being based on the upcoming Model 3. “I think actually, we made a mistake in trying to derive the Model X from the Model S platform,” Musk said. “It would have been better to design an SUV the way an SUV should be designed. Apparently, Musk and Tesla have also learned new manufacturing techniques “that allow us to build a car in a way that’s never been built before”. It seems as if the Model Y is Musk’s new favorite child, as it will not only get its own architecture but its own factory. That’s right, the massively expensive Gigafactory that Tesla just spent years creating won’t make the Model Y. Musk recently claimed “there’s just no room at Freemont – we’re bursting at the seams”. That’s a big investment, but it’s likely to pay off as the Model Y will probably triple the demand of the Model 3. Crossovers are just far more popular than sedans in the current market. With BMW developing an all-electric X3, it also only makes sense for Tesla to put something out to compete. Not to be outdone by a traditional auto manufacturer, Tesla can’t let BMW have the only electric crossover on the market. But wait, that’s not all (in my best infomercial voice), Tesla will also be making a semi-truck. Yup, a cargo-hauling, purely electric semi-truck will come from Silicon Valley. While the idea of an electric semi-truck sounds a bit ridiculous, thanks to their need to cross massive distances and haul enormous amounts of weight, Musk believes Tesla can do it. “A lot of people don’t think you can do a heavy duty long range truck that’s electric, but we’re confident this can be done.” In fairness to Tesla, the brand has been working with the sorts of companies that will use these electric semi-trucks, so it will be made to fit their demands and likely have a good shot at success. The Model 3 isn’t even out yet and the public hasn’t even seen it yet. For a small auto manufacturer, this seems as if it’s biting off more than it can chew. Having said that, the Model Y is actually a good idea, as the crossover market is probably the hottest automotive market at the moment. So it should have been the car Tesla started working on before the Model 3. It’s set to debut in 2019 and there’s really no other info on it that this. So we’ll learn more soon enough.